In 2006 after finishing my PhD in ‘Design for Human and Planetary Health — A Holistic / Integral Approach to Complexity and Sustainability’, I used my post-doctoral research grant to take part in the first ‘Ecovillage Design Education (EDE)’ run at the Findhorn Ecovillage in Scotland by Gaia Education. In 2007 I joined Gaia Education, and since then I have been collaborating with this internationally active educational NGO in one form and another. Since 2012, I have been particularly involved in updating and rewriting the curriculum content of the online programme that evolved out of the face-to-face EDE course. The course is structured around the whole system design framework that informs all of Gaia Educations courses. It integrates four dimensions: social, economic, ecological and worldview and aims for systemic win-win-win solutions by design. We are now challenged to fundamentally redesign the human presence and impact on Earth to shift from a mainly exploitative, destructive and degenerative impact to becoming co-creative collaborators with the wider community of life in the healing of our ecosystems and the regeneration of the Earth and our communities. Life itself is a regenerative community! The material presented in the Design for Sustainability online course could be called a foundational training for people who want to become and active part in the Regeneration rising. It offers a systemic overview of the complexity of interrelated factors that have to come together in regenerative development and the transformative innovation and redesign of pretty much all our human systems. Whether economic, political, social, monetary, production & consumption, energy, water, food, education, transport, housing, governance, … all these systems need a fundamental redesign to respond to the converging crises and create systems that are regenerative by design. What is unique about this course is the breadth of subjects, institutions, networks, frameworks of thought, processes, facilitation tools etc it integrates in one map. 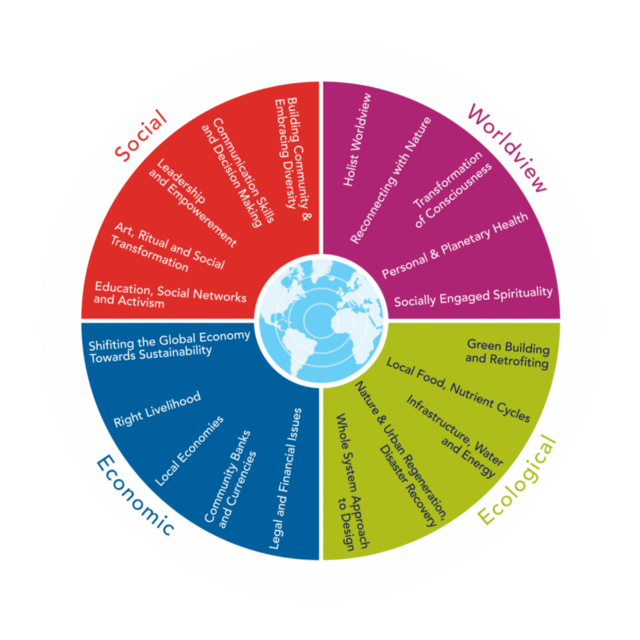 In addition to the online material of the GEDS curriculum, students on the EDE or GEDS alike can draw on this series of four books — one for each dimension — which brings together articles from pioneers of the sustainability and regeneration movement around the world. Each of the 4 dimensions comes with its own online curriculum text with supportive videos, articles, organizations, references all hyperlinked. The material of each of the four dimensions is equivalent to a book of 120 to 160 pages. The international learning community created by each year’s cohort studies and collaborates asynchronously with the support of their tutors. There are also an induction process and occasional conference calls to meet the online tutors who support the co-learning community. Once people have covered all four dimensions they come together in the final dimension — the design studio — to collaborate in applying what they learned through co-creating a detailed design for a community, social enterprise, education centre, cohousing, cooperative, CSA scheeme, transition neighbourhood, … you name it! You can take a look at some case-studies that come out of the design studio here. The learning journey never ends and one can deepen for decades in all the individual pieces of the puzzle mapped out by the Gaia Education ‘Design for Sustainability’ (GEDS) curriculum. Nevertheless, the systemic introduction to many ‘pockets of the future in the present’ and the web of issues and factors that need integrating by design that this course maps out and introduces to its learners is an excellent point to start for everyone ready to be part of the solution rather than part of the problem. Even if your are an expert in one or two of the areas of this map, say permaculture, complementary currency design, or building reedbed sewage treatment systems, you are unlikely to have tracked all the streams that flow together in the GEDS, from Process Oriented Psychology (PoP), Sociocracy, NVC, Integral Theory, Holistic Science, Bioregional Planning, Ecological Design, the transformation of consciousness, The Way of Council, Pilgrimage, Deep Ecology, Ecological Economics, alternative indicators, P2P, Open Source, The Commons, participatory budgeting, Regenerative Agriculture … the GEDS offers a first introduction and synthesis of key contributions of each piece in the puzzle, along with links where to go deeper on the internet or where to get involved in further training and capacity building. The online course is nominally a 400 hour course, but some people have reported spending more than 800 hours with a feeling that there was still more to explore in this map. You can find some testimonials of former participants here. So if you know anyone who is looking for some quality education or you feel like situating what you are passionate about on a larger map of so many of us who are working for positive change in the world, check out the course, spread the word! 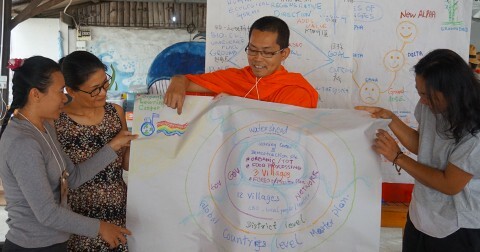 Many participants use the course as a way to open up new horizons for how they can reorientate their existing skills sets and professional expertise towards contributing to the change towards a more sustainable, regenerative and thriving future for their community, their city, or their bioregion. Whether between school and university, university and the first job, or in a professional or life-stage transition this course offers people to reflect on their special and unique place in the Great Turning ahead. There are now graduates from different Gaia Education courses in more than 125 nations from 5 continents. The GEDS always brings together a very diverse international cohort that then joins the Gaia Education family around the world. You can read more about other programmes here. 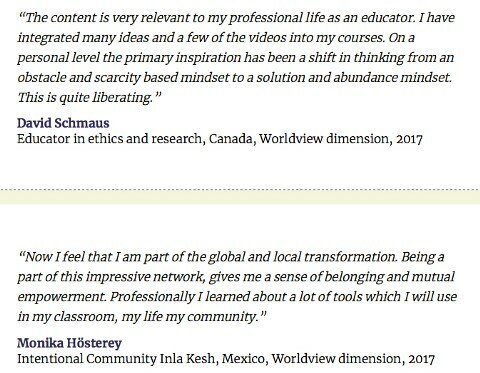 I, personally, feel deeply grateful for having been able to help shape the curriculum content of this course and a number of other Gaia Education programmes. It has offered me an opportunity to share much of the research I have done for my PhD and my book in a way that can inform people who want to make a positive difference. Around the world, many impactful education, community, consultancy, cooperative, organic farming, and ecovillage projects are run and have been started by people in who joined the Gaia Education family network by doing one of the courses. Some participants choose to continue with Gaia Education’s professional pathway to become official Gaia Education certified trainers and start their career as educators in life-long learning and community capacity building. 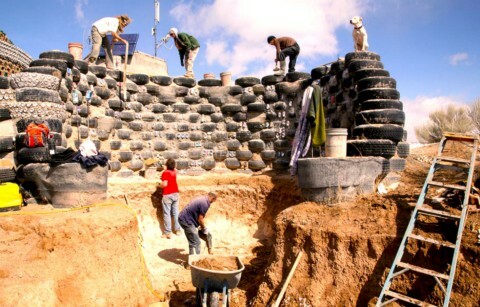 Gaia Education’s Design for Sustainability is a course to support the Regeneration Rising! 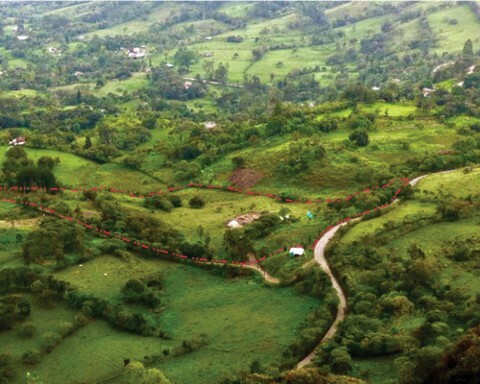 It maps many different entry points you can take into the life-long pilgrimage of becoming a healer of the Earth and her people. It offers the systemic synthesis that can inform people and communities to take an active part in the redesign of the human presence on Earth. Joining the regenerative (r)evolution could start by doing this course. Take a closer look and ask yourself whether the programme might be for you or someone close to you? The ‘Gaia Education Design for Sustainability’ online course is offered in English, Spanish and Portuguese. The next cohort of the course in English is starting its induction week on October 15th, 2018.